Ensuring a delectable aroma is emitted from your oven. 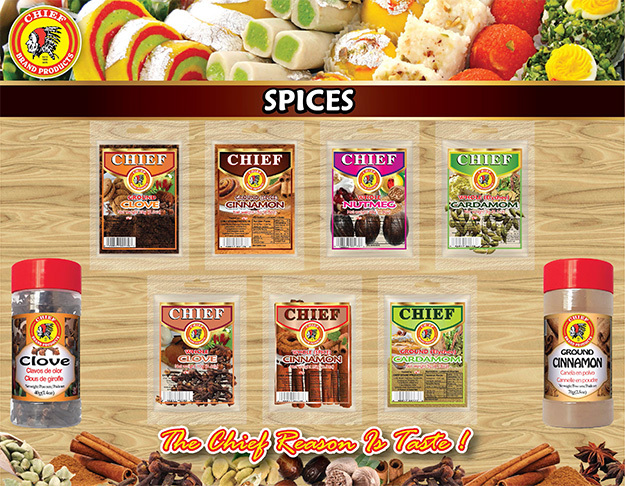 You should always be ready to accentuate their senses with your oven treats using Chief Brand Products Baking Supplies. 1. Sprinkle Gelatin in 4 Tbsp of cool water in a small bowl. Set aside to soften up. 2. In a medium saucepan, place all ingredients in. Bring to a simmer, and let it cook for 5 minutes without coming to a boil. When bubbles start to break the surface of the milk mixture, add the gelatin mixture in. Stir to combine to ensure its completely dissolved. 3. Divide the coconut curry mixture evenly among small ramekins or ceramic cups. Chill them in the refrigerator for about 4 hours or until firm. 4. 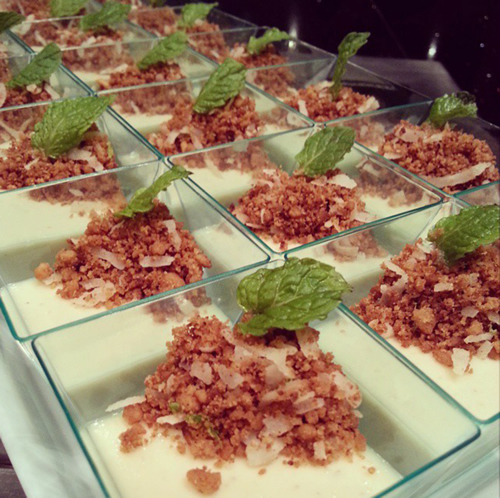 To serve, top with some toasted desiccated coconut, crumbled granola and mint to garnish.